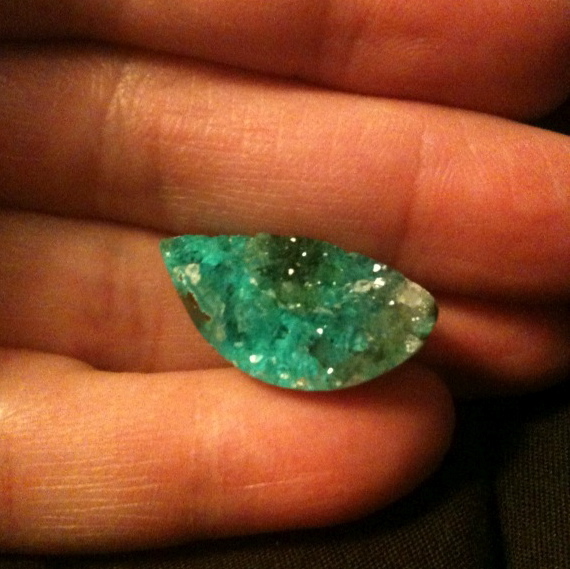 It has a little spot of Malachite in it too. The crystals are so sparkly and clear. It just shines! This will make an awesome piece!